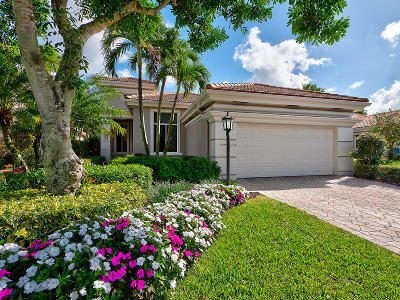 BallenIsles Country Club is a five-star rated private club community unlike any other in the country. 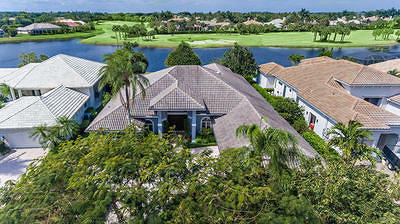 The name says it all - with world-class facilities, including, three championship golf courses, a tennis facility ranked the best in the country by the USTA, as well as other amenities that are both alluring and motivating. 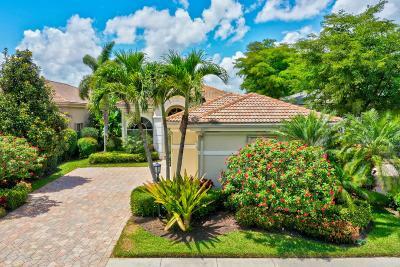 These luxuries are awarded to each member along with the community's warm and friendly atmosphere. 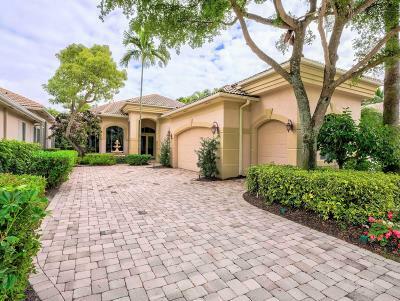 The development of this resort-style living was created with the interests of its diversified members in mind, offering non-stop entertainment and enthusiasim. 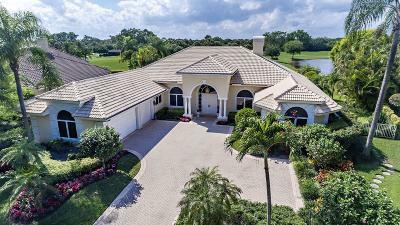 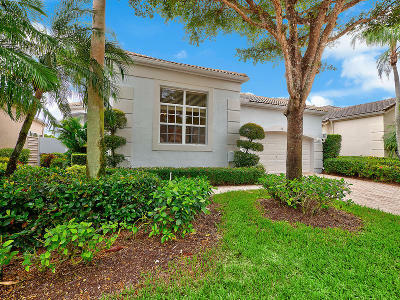 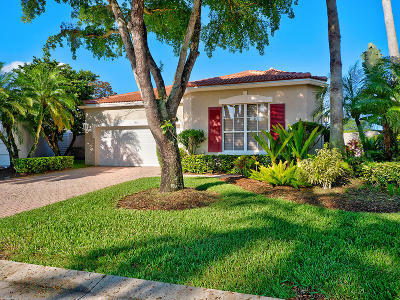 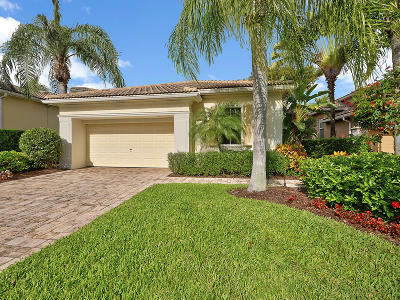 This community consists of expansive estates, single family homes and condominiums, most of which overlook the lakes, botanical gardens and three golf courses. 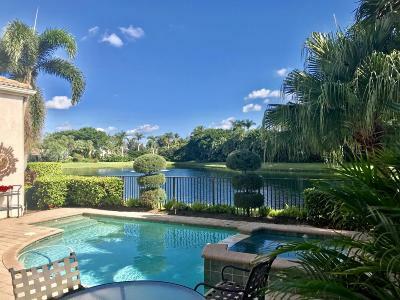 BallenIsles ranks as one of the best in the country residential clubs for its resort style living, offering complete serentiy as well as unending activities.